Look at the picture and imagine you have some pieces for house decoration.It would be nice to put it in your living room, or your garden near to fish pool. This furniture accessories is suitable also for decorate your party room, working section, or used as games for your children. 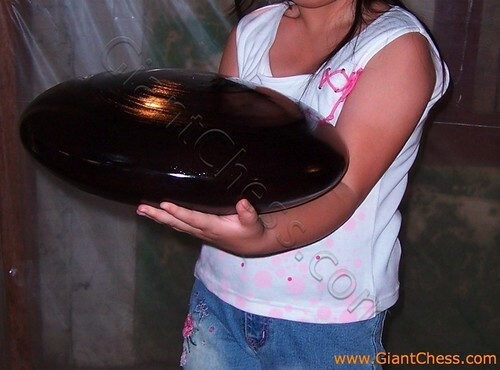 You can make your own rule of woden stone egg with your children. Create some interesting game in your house and make sure that your children very fun to play with their new games.